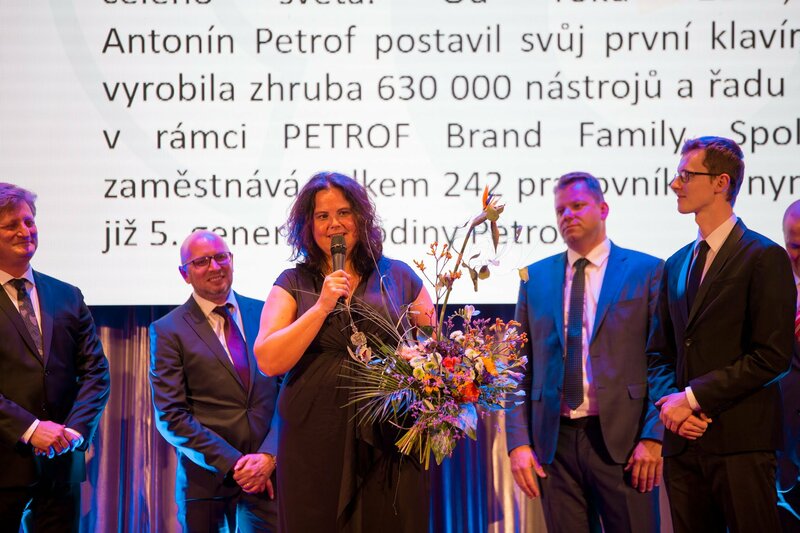 The PETROF company celebrates success in the 7th annual competition Equa Bank Family Business of the Year, which is organised by the Association of Small and Medium-Sized Enterprises and Crafts of the Czech Republic (AMSP ČR). 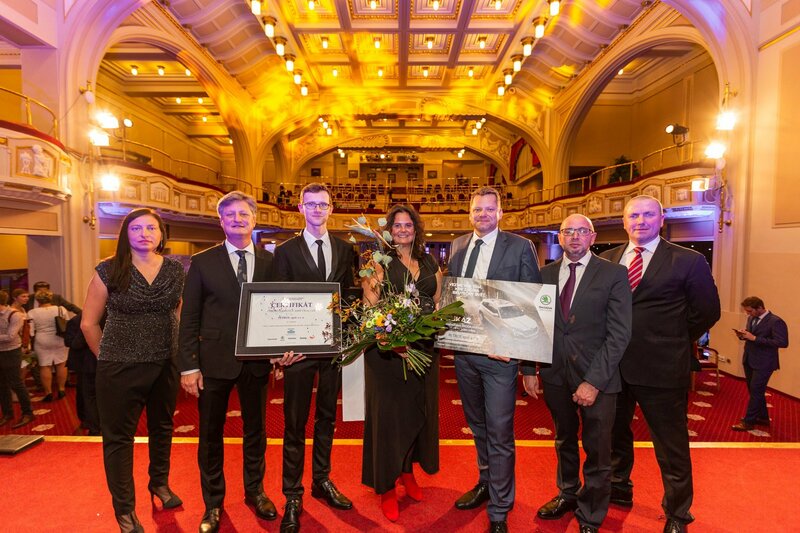 In the Medium-sized Enterprises category, PETROF took the top spot, i. e. the first prize. 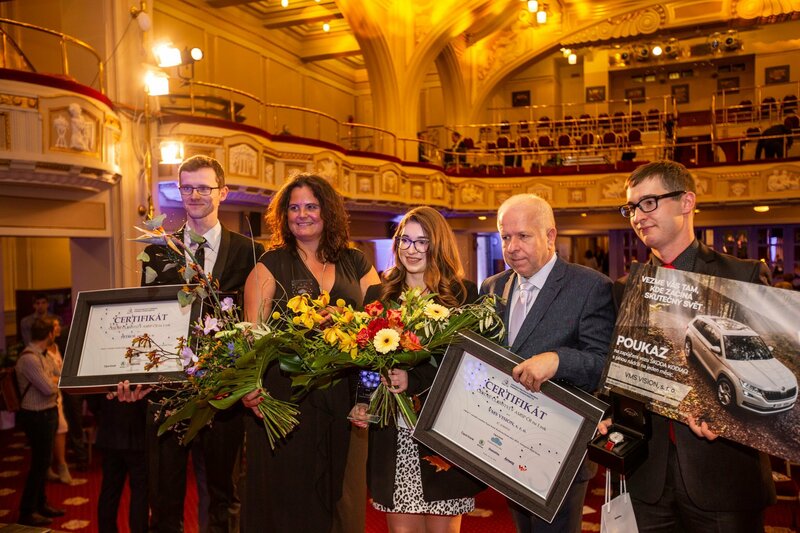 The major domestic competition of the best family businesses climaxed on 10th October 2018 with a gala evening of the Entrepreneur Day of the Czech Republic in the Ambassador Hotel in Prague. 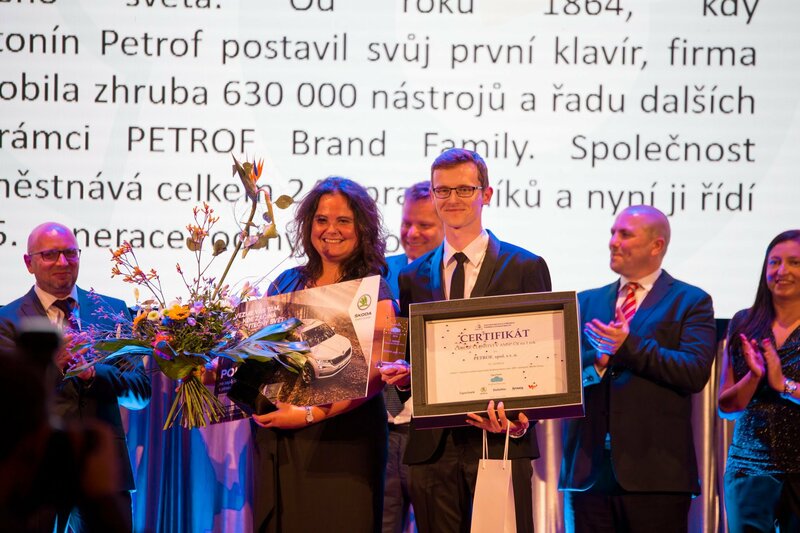 The award was assumed in the name of the PETROF company by the PETROF Museum Director, Mrs Ivana Petrofová.